Welcome to AnaVahi. This is where I share my photos, stories and music. Hope you like it! We traveled a relatively uneventful 1140km from Stellenbosch to Umtata but when we turned onto the gravel road leading to the Hluleka Nature Reserve we took a turn for the worse. 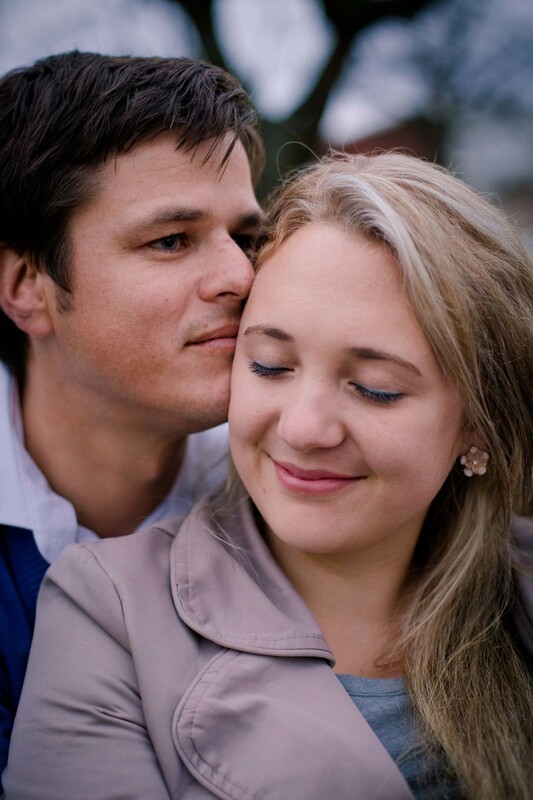 We were on our way to an unforgettable Wild Coast holiday. Having been forewarned of the Eastern Cape's notoriously bad roads we were pleasantly surprised by the excellent condition of the R61 as we meandered through the province's midlands. But reality set in when we left the comfort of the tar road. The last 60km of our journey was a two and a half hour rollercoaster ride - with my wife even wishing that she had her sportsbra on. But when we finally pulled into the reserve, it was clear that the road's condition is probably the sole reason why Hluleka is not one of the premier tourist destinations in the Eastern Cape or indeed the whole of South Africa. 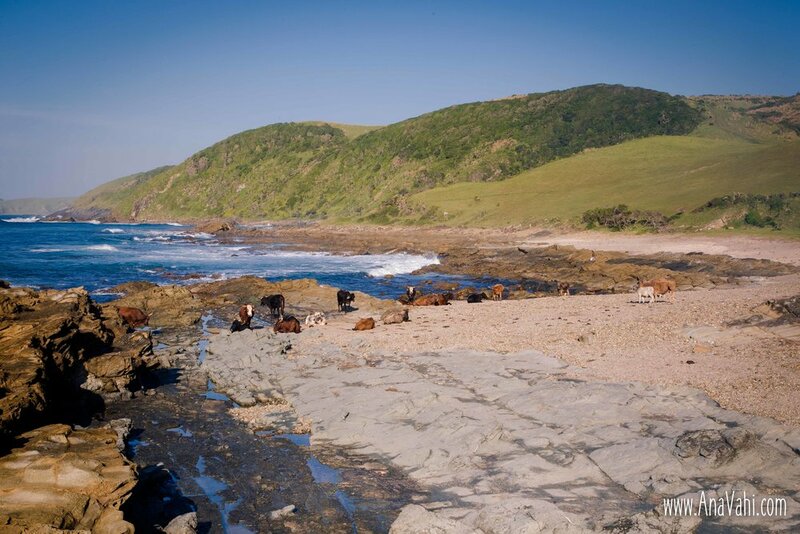 The Eastern Cape's Wild Coast is South Africa's last coastal sanctuary. While the rest of our coastline is littered with concrete jungles the Wild Coast is left mostly as nature intended. 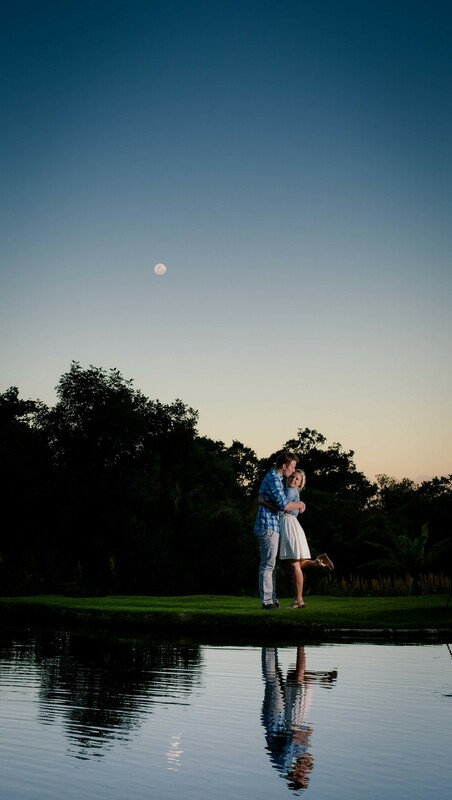 It stretches from Cintsa in the south to Port Edward in the north, a distance of about 250km. The major "towns" on the route are Morgans Bay, Coffee Bay and Port St. Johns, but even these are really only hamlets. The rest is a series of unspoiled lonely beaches, remote estuaries, rugged cliffs and rolling hills. For the most part, the only signs of life are some Nguni Cattle. But this lazy tranquility does come at a price. The only tarred roads in the area are the roads connecting the towns with the national freeways. The rest are gravel roads and despite efforts to maintain them, the yearly summer rains cause extensive damage. For this reason, many travelers explore the wild coast on foot or bicycle, using one of the towns as base. 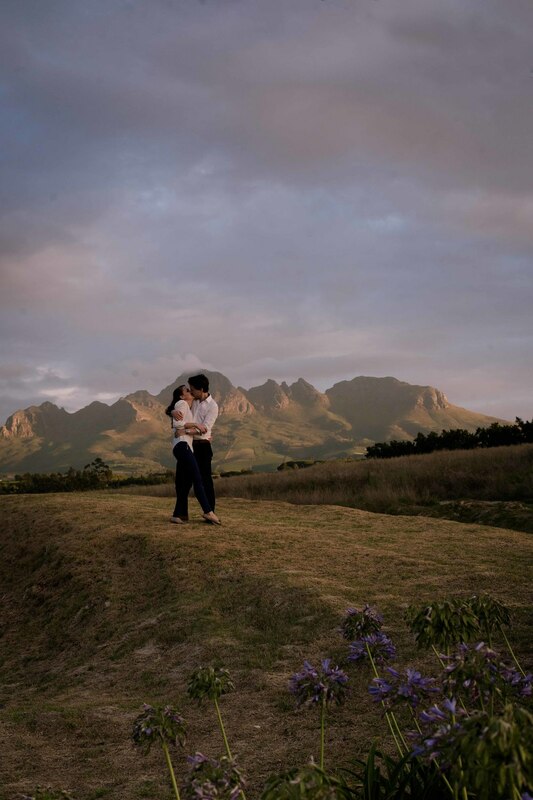 We decided to brave the gravel - specifically because we wanted to spend some quality time at the Wild Coast Nature reserves as these are some of the most remote and least visited nature reserves in South Africa. Hluleka is one of four nature reserves on the Wild Coast and the first one that we visited. Its history starts with William (Billy) Thomas Strachan or Ubilli as he was affectionately known. He played a key role in mediating between the Pondo people of the Hluleka area and the colonial government officials. In appreciation for these and other services Chief Gwadiso gave him the block of land between the Mtakatyi river and the Mnenu river, to a distance 2-3km inland. This was later reduced by the authorities of the time and eventually measured about 640 ha. Strachen used the site as a holiday destination, with more than 50 friends and relations often making the two-day ox wagon trip from Mthatha to Hluleka (this puts our complaints about the current road’s condition in perspective). In 1927, Eight years after Strachan’s death, the property was sold to a Johannesburg stockbroker, Mr L.G. Heard. Mr. Heard hired a stonemason, Mr. Benting, to build a beautiful stone home. This house is currently the main office of the reserve. After Mr. Heard’s death, his wife, Mona, began to live permanently on the farm. 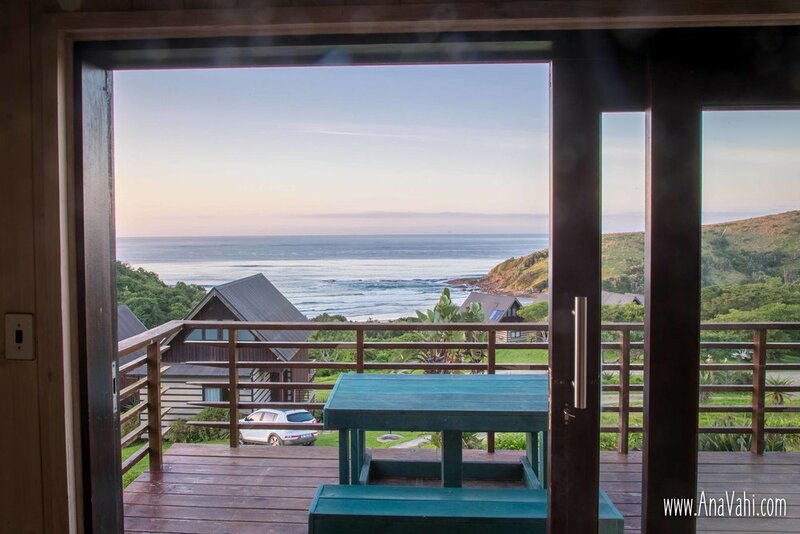 Eventually due to old age and ill health, Mrs. Heard was persuaded to sell the property to the then Transkei government, on the condition that it should be maintained for prosperity and that it should become a wildlife sanctuary. The Congwane Mtombo and Ndabeni Hluleka forest reserves were combined with Strachen’s Grant to form the current Hluleka Nature Reserve. There is abundant birdlife, with amongst other the Cape Vulture and the Hornbill. There are also periodic sightings of bottlenose dolphins and whales. The reserve has Blue duiker, vervet monkeys, rock dassie and bushbuck, but its most recognizable fauna is its herd of Burchells Zebra. Accomodation is provided in seven hilltop cabins. Cabins 1-4 are closest to the ocean, with Cabins 5 and 6 in the middle and Cabin 7 at the top. Each cabin has its pros and cons. The ones clustered close to the sea have unobstructed sea views, but are built quite close to each-other and therefore have less privacy. The middle ones probably have the best and worst of both worlds, slightly more privacy but also further from the sea. The highest one, Cabin 7, has the most privacy and is the only one with cell phone reception but of course has 6 other cabins between itself and the sea. The cabins have all possible amenities. There are two en-suite bedrooms but the top bedroom is in a league of its own. It has a glorious ocean view and is more spacious than the bottom one. In all honesty, the bottom one will be for the kids - or you if you are two couples, brace yourself for an epic Ching Chong Chai game. 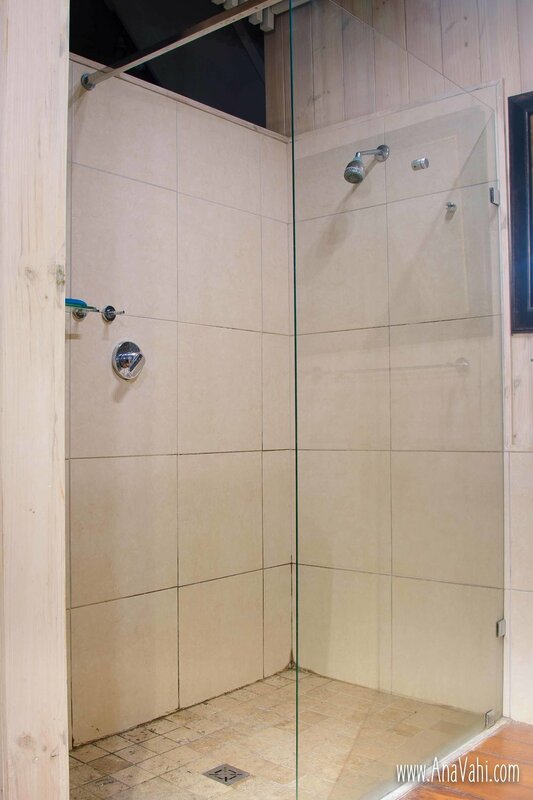 Both bathrooms have baths and walk-in showers. The lounge has two couches and a sliding door opens to a deck with a dining table set. Notice the TV with DSTV in the top left corner. But you have to be serious TV junkie if you choose to watch TV in this beautiful area. The kitchen is well equipped with fridge / freezer combo, microwave, kettle, toaster, first-aid kit, pots & pans and cutlery. The cabins are serviced every day at about 10h00 in the morning - so you don't have to worry about dishes. The staff is extremely friendly and helpful. There is a small shop just outside the main entrance gate with cold drinks and sweets. About 5km from the main gate is a larger shop with a slightly bigger variety of merchandise but still much less than you will find at a small convenience store in your local neighborhood. You therefore have to bring everything that you need for your stay with you to the reserve. The water from the taps is not suitable for drinking. You must therefore also bring your own drinking water. Fishing is not allowed inside the reserve, but is allowed at a distance of about 100m from the main gate. The Main beach is great for swimming and we had a lot of fun with our body boards. Unfortunately, the hiking routes on the reserve were completely overgrown when we visited (the rest of the reserve was in a very good condition) but fortunately there are other options. You can hike / run / cycle north by following the Admin road past the old cabins to the 4x4 gate. Go through the gate and turn right onto a winding jeep track going all along the coast. You will see a beach in the distance. Where the jeep track ends, look for a single track that will lead you to the beach. You can run along the beach to the Sazinge river estuary that was clear and great to swim in when we were there. The best route back is via the coast. After walking along the rocky coastline you will eventually see a single track winding up a hill. This is part of the Wild Coast Hiking trail. This trail will lead you back to the main beach. This route is about 7km long. Alternatively, you can hike / cycle / run south towards the EE center and the Hiker Huts. Good news is that the hiker huts have been well restored with electricity and hot water. Hopefully they will be open to the public soon! From the Hiker huts, make your way to the beach. Walk along the rocky beach until you come to what almost looks like a concrete plain, with grass hills in the distance. 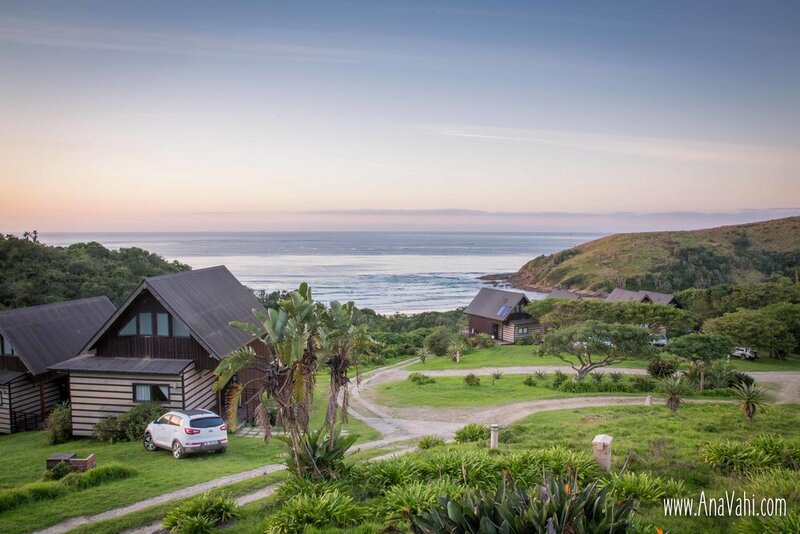 After crossing a couple of Transkei hills you will see the Mtakatyi Umlambo Lodge in the distance, with a route through the hills. This is a private lodge next to the Mathakatye river mouth. You can follow the single track through the hills. There is a fork in the road fairly close to the river. Take the left junction as the right junction leads to the swamps of Mordor – not recommended! You will either have to swim through the river or hope that there is a boat to take you across (there are sometimes Xhosa entrepreneurs willing to assist in this regard). Unfortunately we had to turn around there but it is possible to continue to Presley Bay and beyond. The Mathakatye river formed the southern border of the old Strachen grant. Where can I book and how much does it cost? 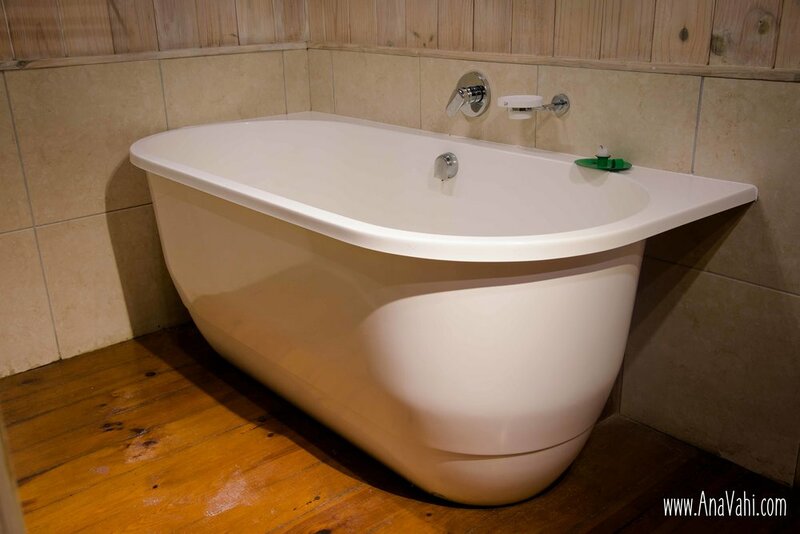 You can book via the VisitEasternCape Website. In 2018 it cost R476 (peak and off-peak) for 1-2 persons with additional persons costing R249pp (peak) or R185pp (Off-Peak). You get a 10% discount if you book online. Strangely enough, it makes more sense just renting an additional chalet than adding extra persons. The reserve is managed by the Eastern Cape Parks & Tourist Agency and they charge an admission fee of R22 per person per day. Wild Cards are not accepted, as this is not a SAN parks reserve. Will my Corsa Lite make it there and back? The big problem with the road to Hluleka is the deep potholes. They are even worse than the ones in Gauteng ;-) This means that it is difficult to drive fast but if you drive very slow you should be fine - at least in the dry season. There are also a number of steep hills that might be a problem if the road is wet. Luckily the rainfall in the area is mostly concentrated in the summer. Best of course is to rent a Corsa Lite - the best 4x4xfar! But spare a thought for the thousands of people that stay in the area and for which this road is the only lifeline to the outside world. For updates on our Adventures!